In honour of International Women's Day I wanted to take a moment to share with you the amazing initiatives started by women, for women, in the outdoor adventure field. The Alpine Club of Canada has a new initiative which is in its second year this year, which they cover in depth in their blog here. 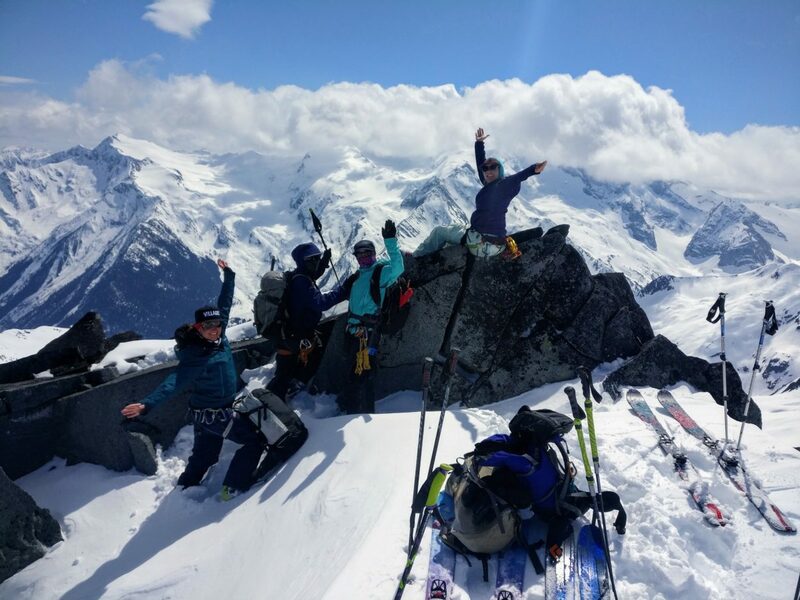 Girls on Ice Canada (GOIC) is a programme designed to inspire teenage girls with an interest in science, art and the mountains by granting them a tuition-free week in the mountains. 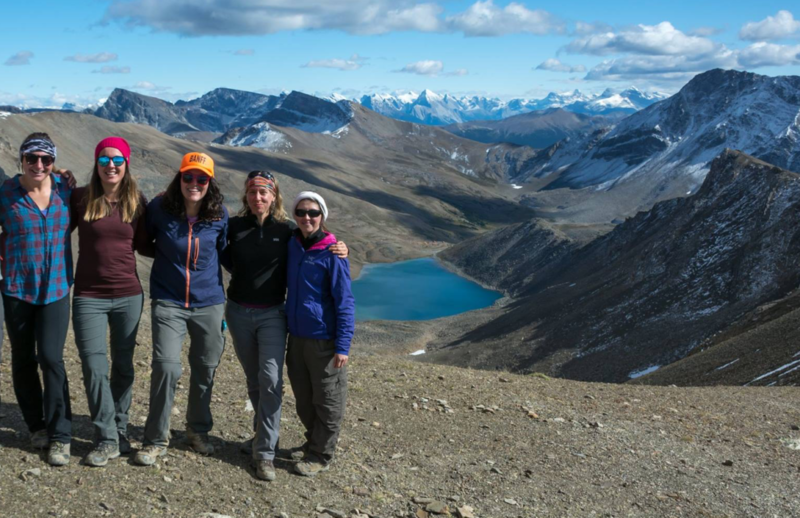 They get to spend a week in British Columbia's wilderness with expert guides and scientists, learning what it's like to work in these environments. The course is full for 2019 already, but they are always looking for financial support and information can be found using the links above. Our great partner and friend, Get Outside Adventures has launched the Get Outside Women's Scholarship Fund, which invites women to apply and gain a place on one of the awesome Women's Intro to Backpacking courses running this summer. More information, including how to donate and how to apply, can be found on the Women's Scholarship Fund page.